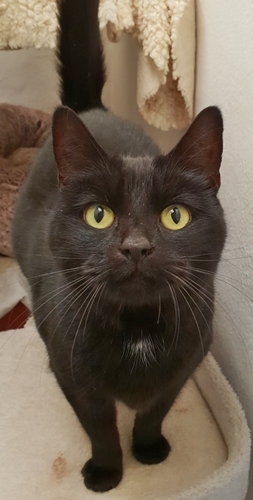 Published 11th April 2019 at 441 × 500 in Cats Looking For Homes. ‘Suki’ 4 year old female. Suki is looking for a home as her owner is moving abroad with work so will be unable to care for her. Suki has a Grade 3 heart murmur but this does not affect her day to day and does not require any special treatment.